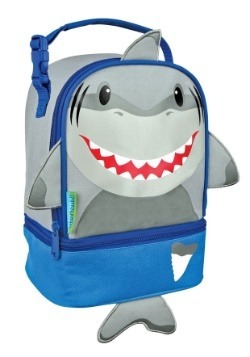 How do you ensure that the hallways part for your little one as they head to class? 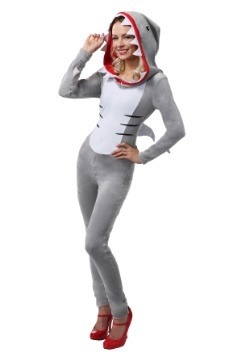 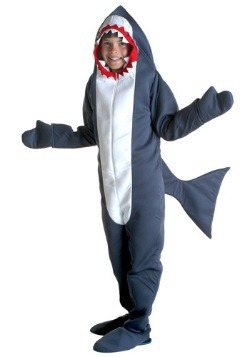 Why put a shark on their back, and watch the crowds part! 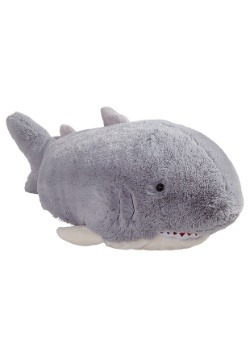 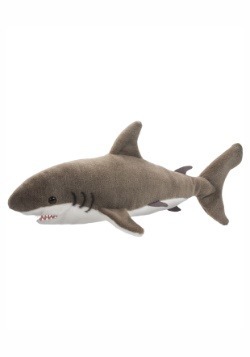 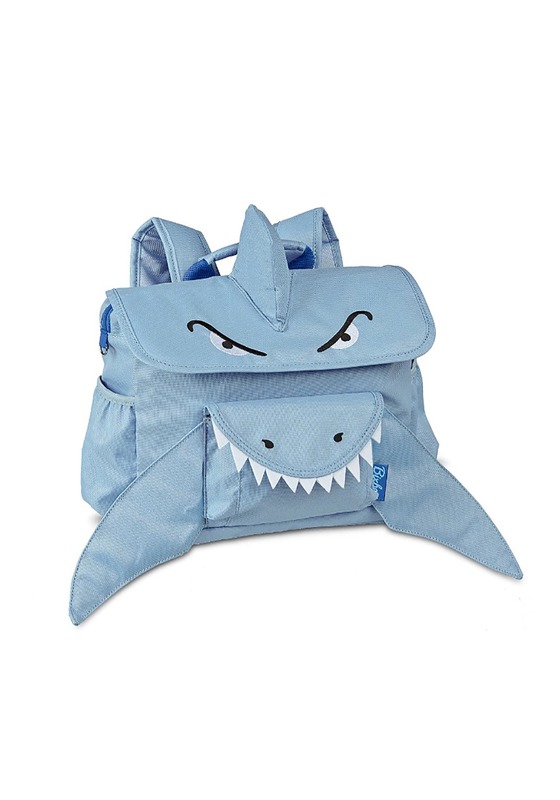 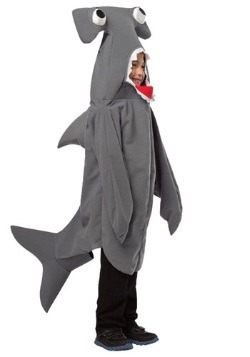 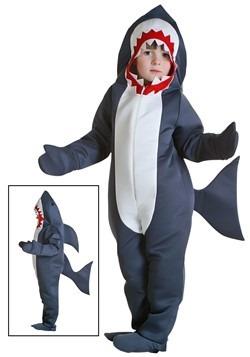 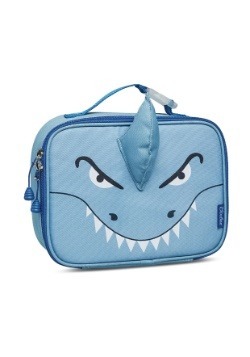 This awesome Shark Backpack takes a bite out of any mundane school routines, and will keep learning fin...er...fun!